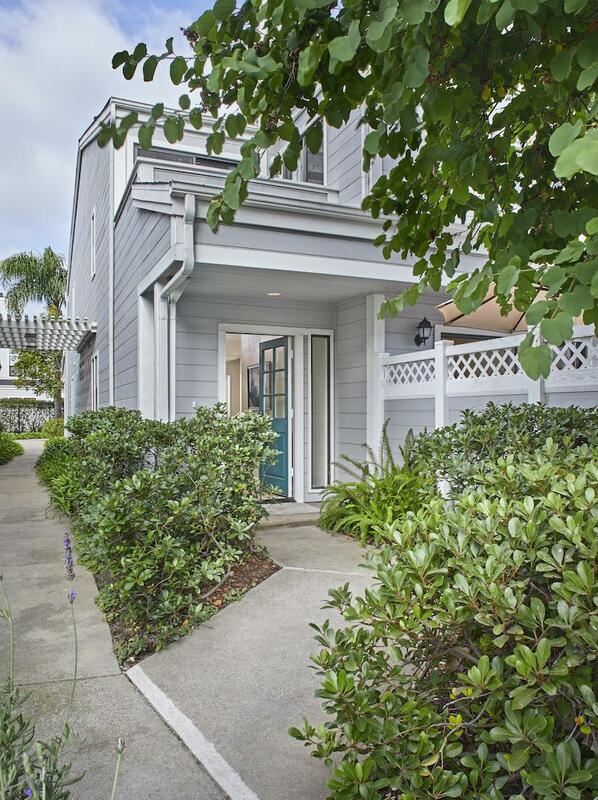 This beautifully renovated condominium is located adjacent to the nature trails of the Carpinteria Salt Marsh Reserve and only approximately half a mile from the beach. Relax on the new, sunkissed brick patio during the day and cozy up to the warm fireplace in the evening. 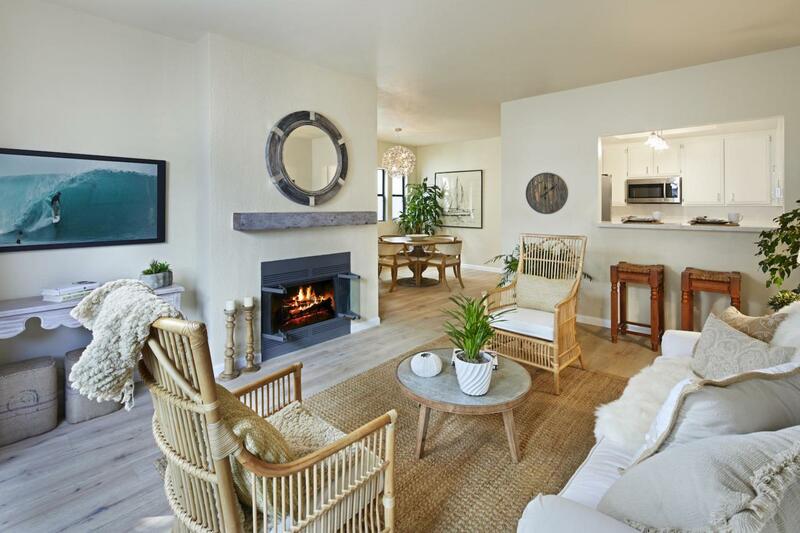 Enjoy cooking in the renovated kitchen with high-end, stainless steel appliances, new quartz, Carrera-look countertops, and renovated cabinets. 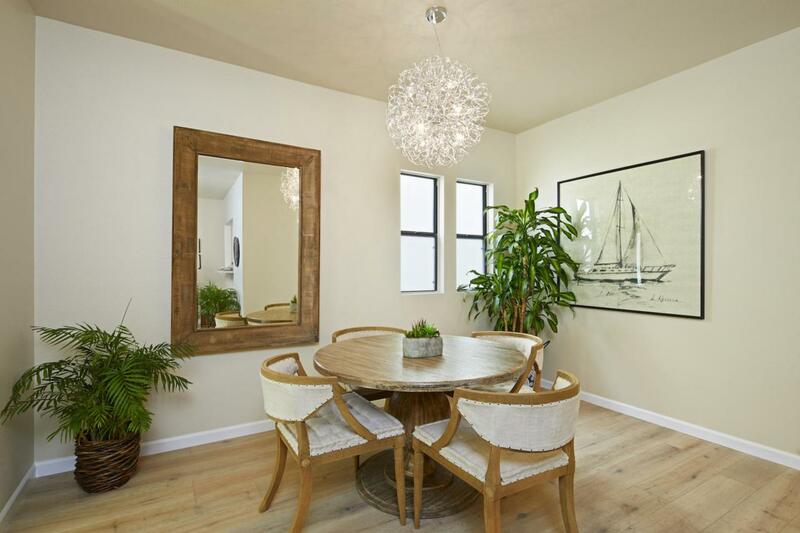 Take your shoes off and enjoy the wide plank wood flooring and plush Karastan carpeting. 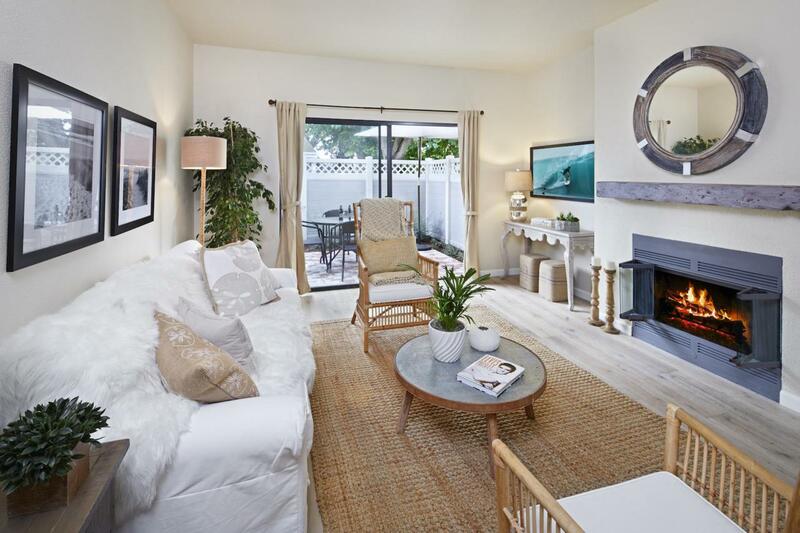 With comfortable accommodations and a convenient location to downtown Carpinteria, this residence is an ideal home for those seeking the ultimate easy beach life!